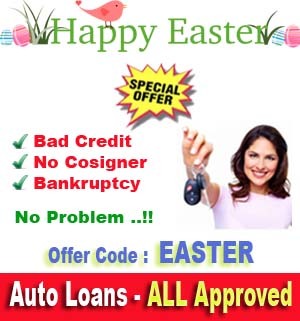 View complete used cars for sale by Auto Connections's with exact details and Reviews exclusively here. Call us on 307-673-6699 to see if the they have in stock what you looking for. They have a team of 13-18 Specialised Engineers in their dealership store at 2514 North Main Street, Sheridan who always try to make sure that live inventory is available at their dealership but please call them on 307-673-6699 to make sure. This Portion of the site is for Auto Connections's 492 used cars in their stock. They got almost 492 cars which are tested by their quality assurance team of 13-18 A+ Engineers.